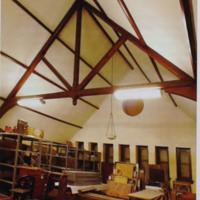 An image of the third floor of Bomberger when it was used for storage before the 2006 renovations and classrooms and offices were added. 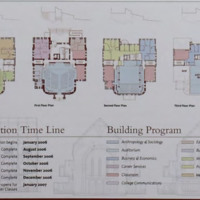 An image of the planned renovations floor by floor in Bomberger with the addition of where specific departments will be located. 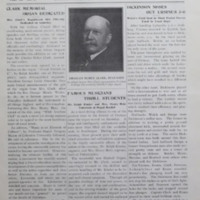 The organ was dedicated on the Saturday past with famous musicians in attendance to play the new organ and sing with an organist accompaniment. 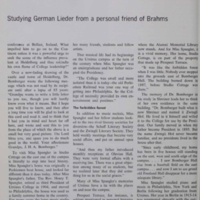 In memory of her late husband, Mrs. Charles Heber Clark donates $5,000 for Ursinus College to buy a pipe organ. 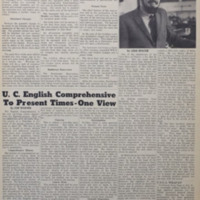 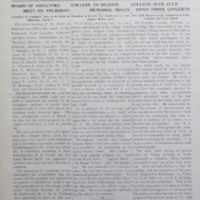 This article contains details about the Student Union and Bomberger Renovations that were originally planned for 1971. 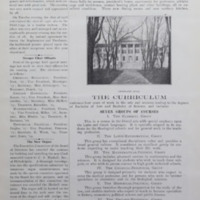 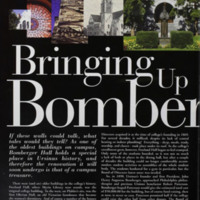 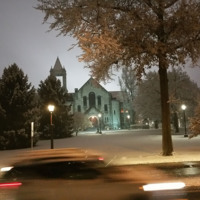 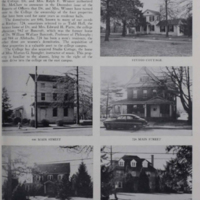 Article that explains the deep history of Ursinus College, including the how Ursinus obtained Freeland Hall (what is known today as Myrin Library) and built Bomberger Hall.